The German Ministry of Defence has sent a formal RFI for different fighter jets, but the German Air Force requirements lead to the JSF. 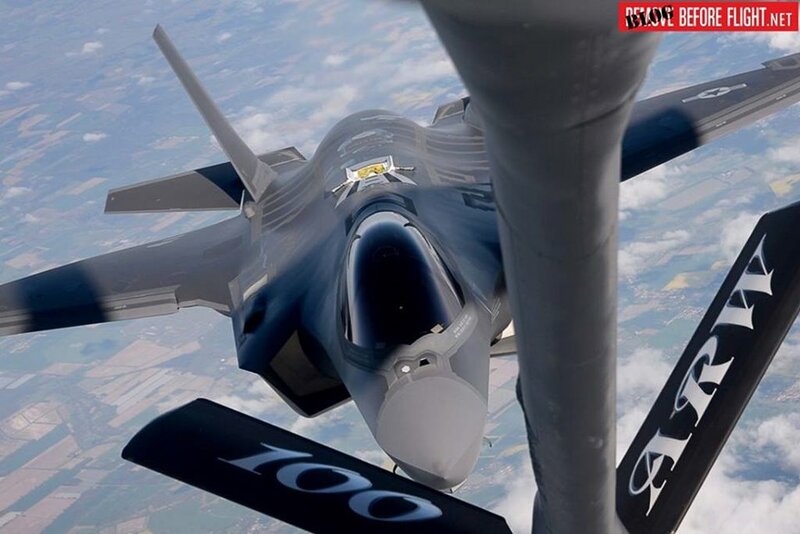 The Lutwaffe (German Air Force) is evaluating a ready-to-market aircraft to replace its Tornado fleet from 2025 and according to GAF requirements, the Lockheed Martin F-35 JSF seems to be the best candidate. German Air Force General Karl Muellner told Jane's 360 that the Tornado substitute must be a fifth generation aircraft that can not easily be detected by enemy radars and can engage targets from a long distance - We are considering several candidates, with the capacity of the F-35 as the benchmark - he said. That's why it's hard to think of a candidate other than Lockheed Martin's aircraft. However, the German Ministry of Defense sent a formal RFI to Boeing for the F-15E and F/A-18E/F, and to the Eurofighter consortium for Tranche 4 aircraft. Germany had previously evaluated the FCAS (Future Combat Air System) program of Airbus Defense and Space (DS), but the need to replace the Tornado by 2030 forced the GAF to look at a proven system. Lockheed Martin CEO Marillyn Hewson told Reuters that the company is ready to work with the U.S. Government to support Germany on the Tornado replacement. Several German allies in Europe have selected the F-35 and some countries have already received the first jets.